Bringing in Versace adds a layer of glitter to the company, which sells handbags for less than $500. Versace bags can fetch five times that figure. Though sales at Versace have been growing stronger recently, the business had been sputtering. 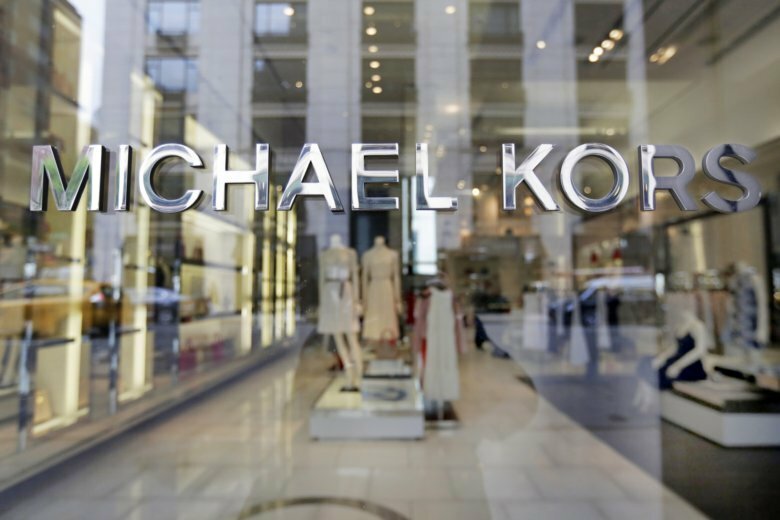 And despite some progress, Michael Kors hasn’t fully rebounded from its malaise. It’s trying to rebuild its reputation after broadly distributing its products to department stores and outlet malls, which damaged its image. Colleen Barry contributed from Milan.